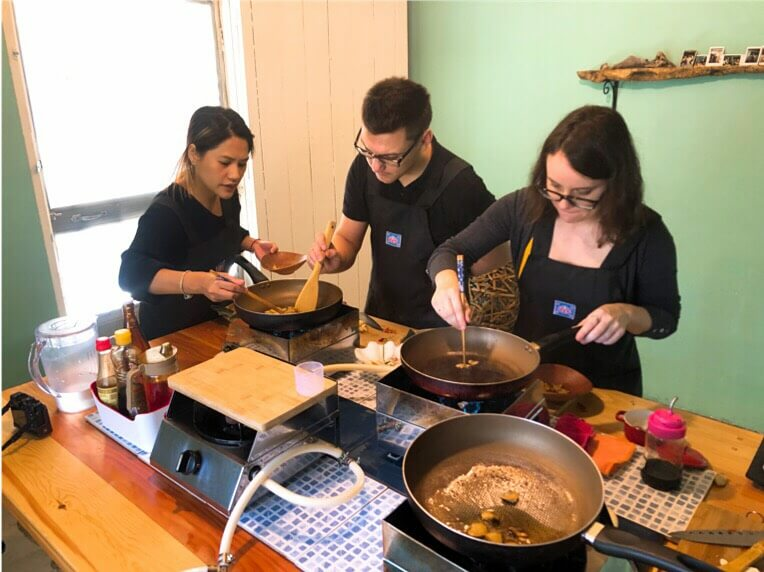 Fun, easy and hands on Thai cooking class and dinning experience for small private groups of 1 to 6 people. You can freely choose 4 Thai dishes from our menu that you wish to cook and eat. You can choose whether to start of directly with the food preparation and cooking or if you wish to also include a visit to an authentic Thai fresh food market first. By default the startup time is 9am, but if you prefer a different time that can be changed on request. - Pickup at Bearing BTS station. - Hands-on food preparation in relaxed and informal home style kitchen. - Dine on the amazing Thai dishes you have just made. - Drop-off at Bearing BTS station. 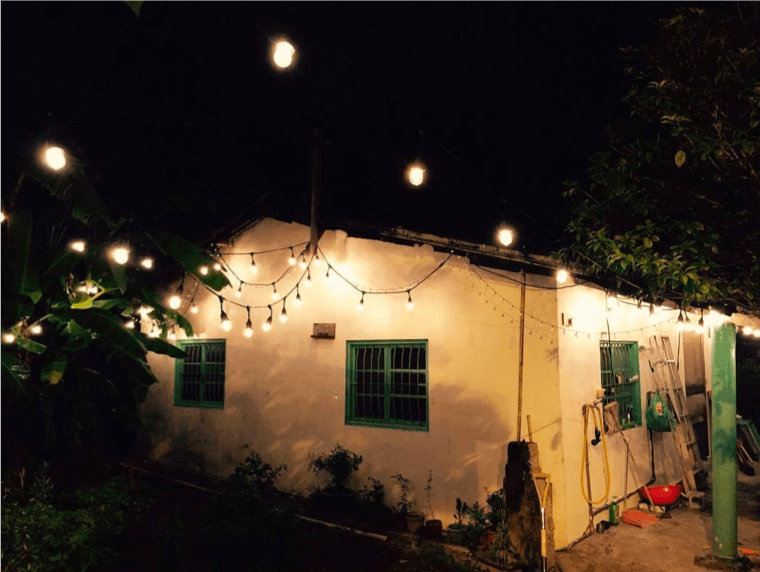 Estimated experience time is 3 to 4 hours and price includes pick-up/drop-off at Bearing BTS station, all ingredients, drinks/refreshments, wi-fi access and recipes for cooked dishes. Upon booking we will contact you to confirm your wanted selection of Thai dishes and class start-up time. Sawatdee, welcome to a fun learning experience at MTC cooking school. 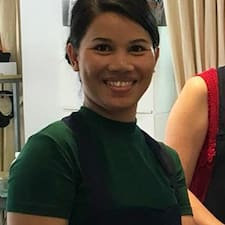 My name is Mam and i am happy to being able to share my lifelong experience and knowledge about Thai cooking, Thai food and Thai cooking traditions with you. MTC cooking school is located in Bangna which is a prime area of Bangkok with rapid commercial and industrial growth that have a lot to offer visitors. You can go shopping at some of Asia's largest shopping malls like Mega Bangna and Seacon Square, swim and enjoy water slides at Pororo AquaPark, see amazing temples or visit the Bangkok International Trade & Exhibition Centre (BITEC).